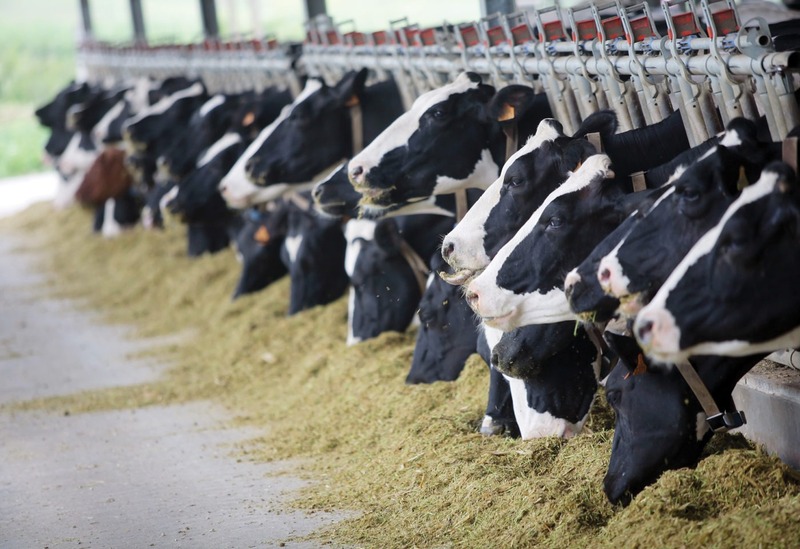 For too long, supply management in our dairy, poultry and egg sectors has been seen as a “third rail” in Canadian politics, an untouchable sacred cow. The evidence for reform is staggering. Research and analysis conducted by a variety of experts across Canada have overwhelmingly demonstrated the inequity and inefficiency of the current system. Increasingly persuasive commentary is coming from all sides. And despite the propaganda made possible by the wealth and power of the dairy lobby, more and more politicians are seeing the public opinion tide turning. It is, after all, a non-partisan issue. Progressives who espouse social justice simply cannot defend the unnecessary costs imposed on consumers – especially low-income families with children in need of affordable essential nutrition – in favour of what is now a small group of millionaire producers. But neither can conservatives defend a regulated cartel which flies in the face of a market-based economy. And all politicians in Canada, of all stripes, know that Canada’s economy is dependent on trade. We can no longer afford to have supply management harm our leverage in our trade negotiations – particularly given what is now happening with our largest trading partner next door. How do we transition forward from supply management in a way that is fair to our dairy, poultry and egg producers, as well as to consumers and taxpayers? We know that we can. We have, after all, done this before, most notably with Canada’s wine industry – to great success. And we have other international examples from which to learn – both for what to do and what not to do. THIS REPORT PROPOSES JUST SUCH A PLAN. More work is needed to iron out details which will require engagement by all involved. After close to 50 years, the system has become complex. The same numbers won’t apply to long-time producers as to new entrants, or to producers in different parts of the country. Some producers are ready to retire, or their farms are too small to compete – they would benefit from an appropriate buyout. For those who want to compete, grow and profit from the incredible international opportunities, additional transition assistance will be needed. The plan must address both. The only missing piece now is for our politicians to stand up, defy the power of a wealthy lobby and show the leadership Canadians expect. A big opportunity has emerged to do something that not only helps in our looming trade negotiations, but that is actually right for Canada. The future of the dairy industry is bright in Canada. 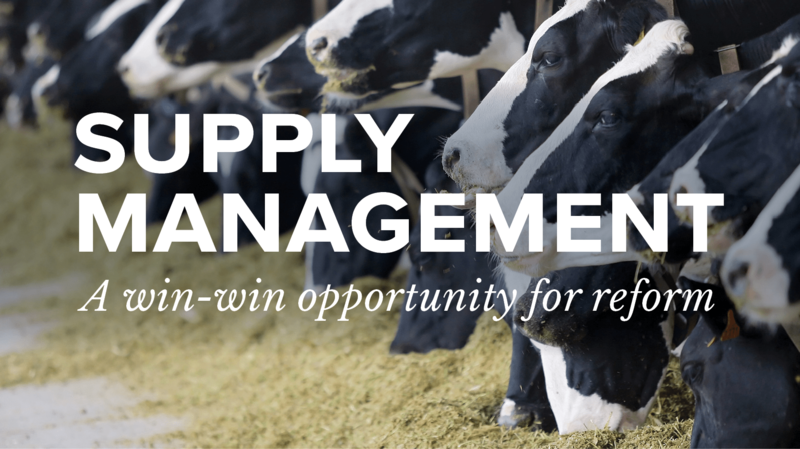 Reforming supply management should not be seen as an obstacle, but rather as an opportunity to redress domestic inequities in a way that is fair to producers, grow our industry, open new markets and, most importantly – compete and win. Because we can.